Whale sharks are the largest non-mammalian marine animals in the world, and yet they can be surprisingly elusive. 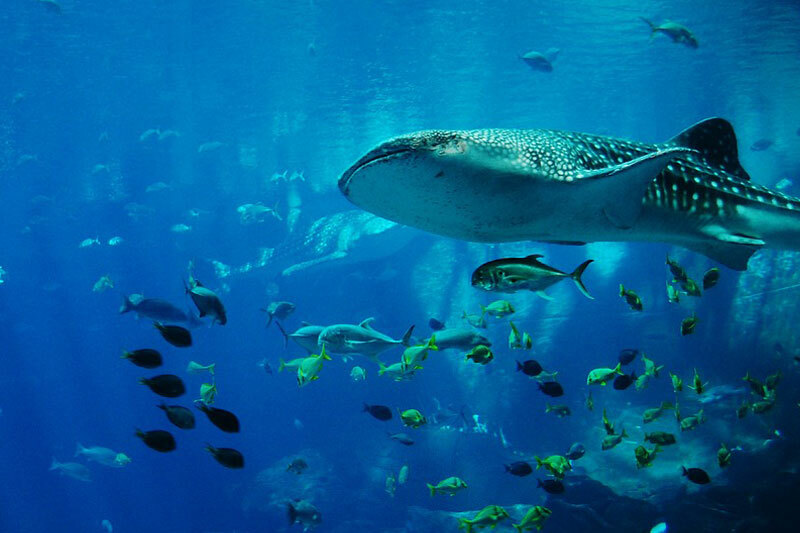 Often submerging to depths inaccessible to human divers, whale sharks circumnavigate the tropical seas of the globe every year in search of food. Despite the fact that they are sharks, whale sharks pose almost no danger to humans. Whale sharks use special pads lined with thousands of tiny teeth to strain their food out of the water. Whale sharks can weigh up to 47,000 pounds (21 tons) and grow to 40 feet (12 meters) long, but they subsist entirely on microscopic plankton and fish spawn. One of the only ways to interact with these gentle giants is by visiting Belize. Every year during the spring months, whale sharks arrive in the waters of the outer reef near Gladden Spit. And during the phases of the full moon, whale sharks rise to the surface to feast on freshly laid fish spawn and gigantic swarms of tiny plankton. Despite their huge size, the whale shark population has been facing a number of challenges, including accidental damage caused by cargo ships. As such, scuba diving with and interacting with whale sharks is tightly regulated in Belize, and only authorized guides with a limited number of divers are allowed to visit the area where whale sharks feed. Therefore, spots are limited, so interested divers should book their whale shark adventure now. 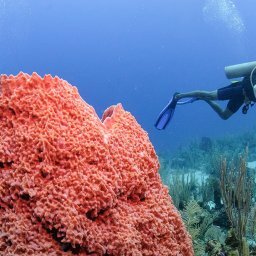 Fortunately, getting to Belize to enjoy some diving is now easier than ever. The five biggest airlines in America and Canada’s two biggest airlines now fly non-stop to Belize from dozens of major cities, including Calgary, Denver, Minneapolis, Ft. Lauderdale, Chicago, Houston, and Miami. And regional airlines in Central America offer visitors to the region additional options for including Belize in their itinerary, including a brand-new Aeromexico flight from Mexico City to Belize. Belize is rapidly becoming a hot visitor destination. In the past few months, National Geographic, the New York Times, and Lonely Planet have all included Belize on their “must-visit” list for the upcoming year. If you’re interested in diving on the famous Belize Barrier Reef, there’s no better resort to stay at than Laru Beya. A member of TripAdvisor’s Hall of Fame, Laru Beya is an all-inclusive boutique located on the Placencia Peninsula just steps from the beach. Laru Beya has lovely suites and rooms and is home to the only miniature golf course in the country. 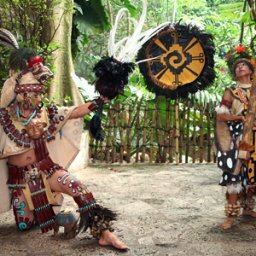 Spring Break fun in Belize is unlike any other destination, from cultural influences to an enrich experience, you are sure to walk away with a lifetime of memories! 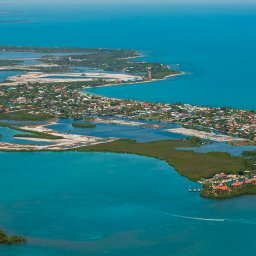 A charming and gorgeous Peninsula in Southern Belize, Placencia is an ideal vacation destination to do many fun things. 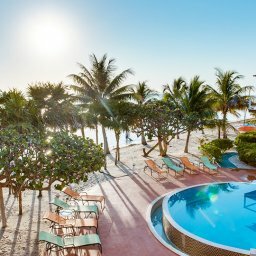 Below are five fun activities that you can do when you are in Placencia: Explore Cockscomb Basin Wildlife Sanctuary This is Belize’s most famous, and one of its biggest, protected areas – the huge swath of tropical forest became the world’s first jaguar sanctuary in 1984…. 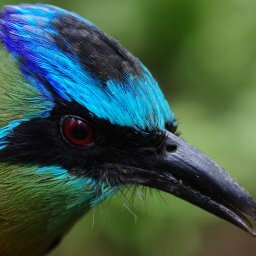 The boat-billed heron is commonly known as the boatbill and lives in mangrove swamps from Mexico south, Belize, Peru and Brazil. It is nocturnal and its bill seems to be extremely sensitive and opens at the merest touch, drawing in water and prey. After having walked in Placencia for a few minutes , I hitched a ride to go to Seine Bight. Bumpy road, rather, more of a sandy road. Having been on the vehicle for a mere 5 minutes, we got ditched into the sand and stayed there for a couple hours trying to get the vehicle out. Fishing is great all along the coast of Belize, from the Port Honduras and Punta Icacos lagoon of Toledo to Rocky Point on Ambergris Caye. Any of the many rivers which empty into the Caribbean along Belize’s coasts can guarantee a daily catch. All kinds of fishing can be done — spin, fly, trolling – all year long, and the abundance of game fish guarantees excellent sport fishing. 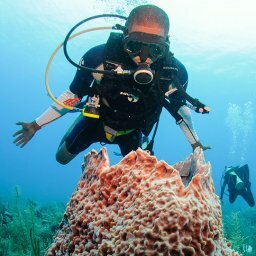 Have you Been Scuba Diving in Belize? 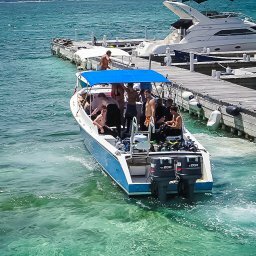 Spanning Belize’s coastline for 185 miles is the Belize Barrier Reef with dive sites inside and outside of the reef providing countless dive locations year round. By Brian Major With the Caribbean dominated by hyperactive all-inclusive resorts, travelers to Belize—in Central America, but touting prime Caribbean-fronted coastline—can still go native. Touting a fairy-tale landscape of white-sand beaches, lush rain forests, and soaring mountains, virtually all activities are accessible from several fun and funky beachfront towns. Belize accommodations are upscale yet small-scale: the largest hotel has 120 rooms. Stunning Coral Reefs of South Water Caye, Belize! Photo of the day: Stunning Coral Reefs of South Water Caye, Belize! Located on the coast of the Caribbean Sea in Central America, the Placencia Peninsula is an ideal Caribbean getaway with subtropical weather moderated by sea breezes and average year round day and night time temperatures of 75-80°F (24-27°C). The Caribbean Sea water temperature also stays around 80°F (27°C) year-round.